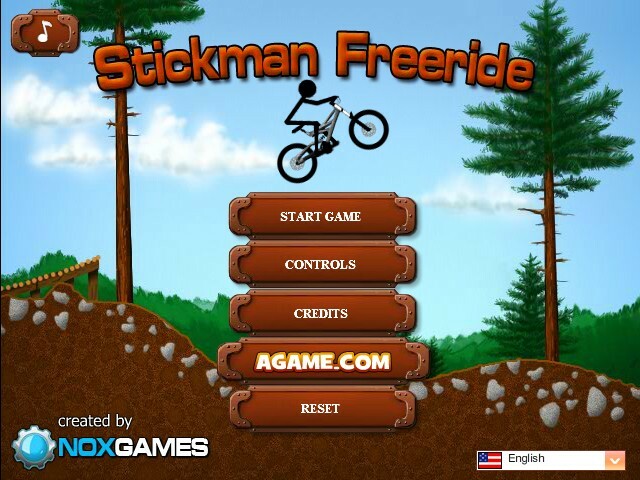 Bike Driving Stick Upgrade Click to find more games like this. 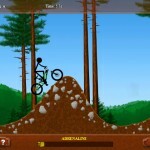 Are you ready for some serious BMX trails? 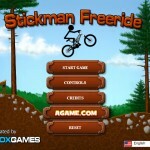 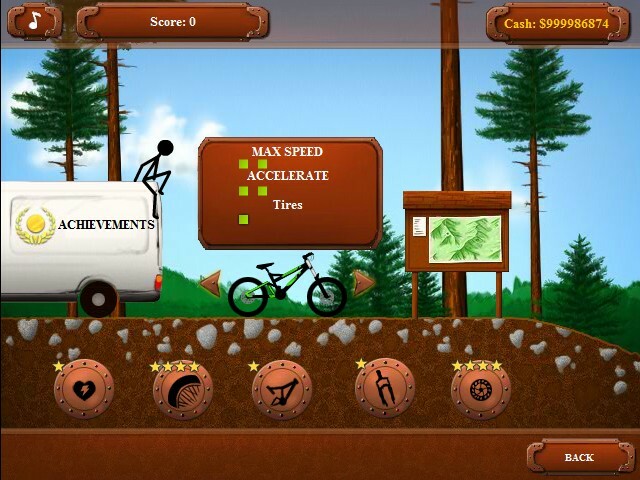 Help this stick man complete each trail with gold medals, collect money and upgrade your bike. 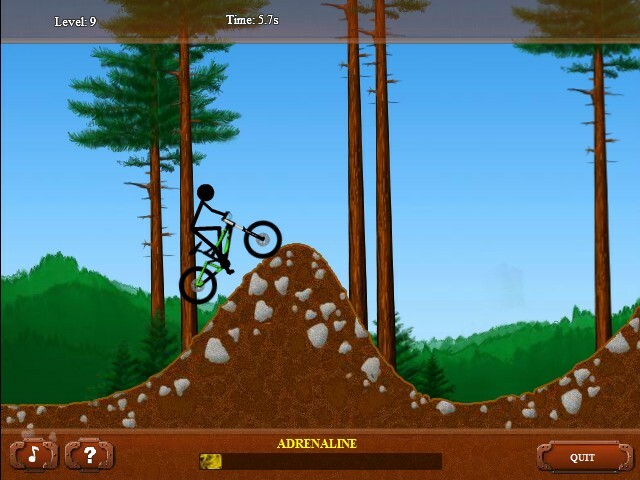 Ride your bike through checkpoints and try to make it to the end as quickly as you can! 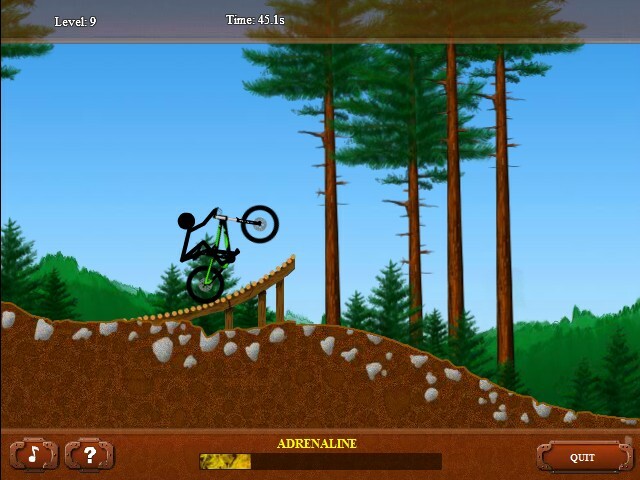 Use the UP ARROW KEY to accelerate, use the DOWN ARROW KEY to brake, use the LEFT AND RIGHT ARROW KEYS to tilt the bike, and use the SPACEBAR to jump. 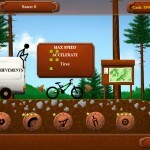 Use YOUR MOUSE and LEFT CLICK to make selections and purchase upgrades. 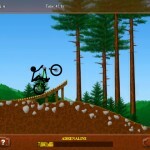 Have fun and happy riding!